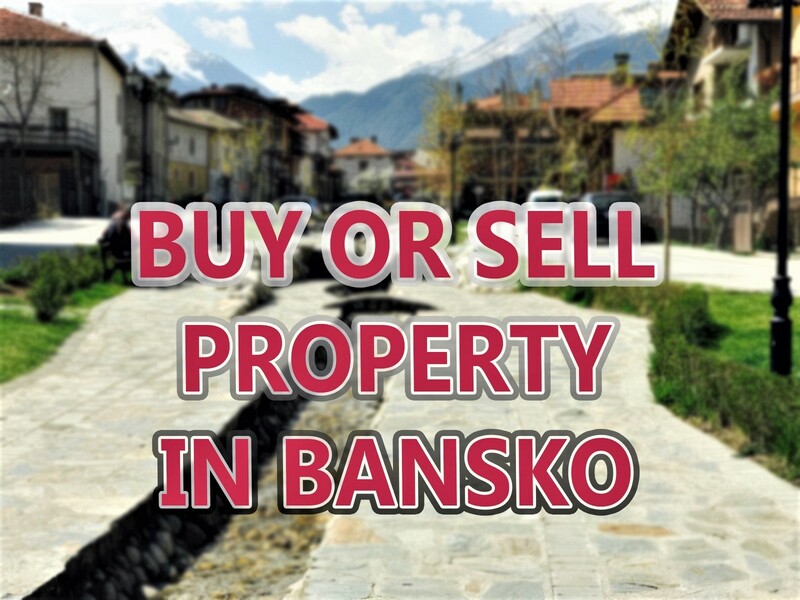 I receive a lot of Bansko questions relating to lift passes, ski and snowboard hire, ski school, private lessons and transfers. Please read these FAQ’s first — then, if your question is not answered, then feel free to contact us. Much appreciated, thank you. Please read these FAQ’s before sending us your question. And note that this list of FAQ’s will be regularly updated. Thank you. 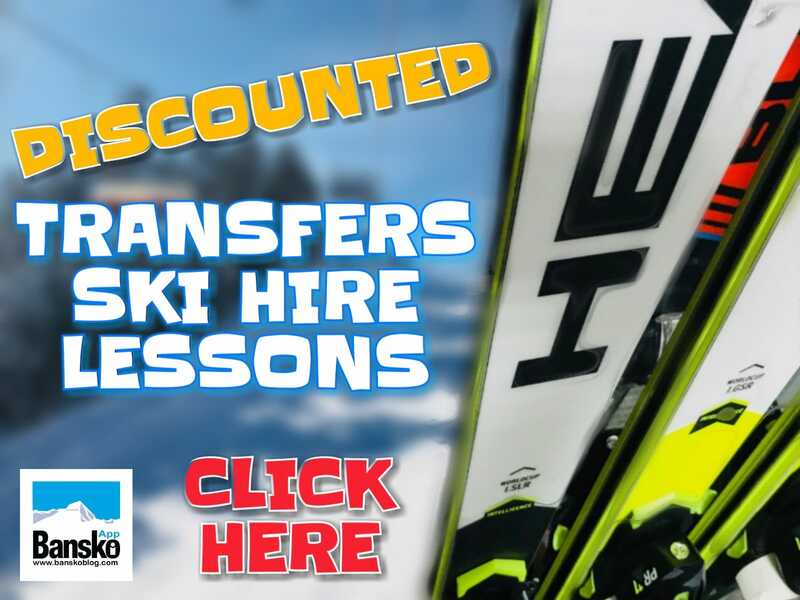 Where can I find ski hire, snowboard hire and lesson prices? Where can I find the Discount Code? Simply subscribe to the newsletter and you’ll immediately receive by email your discount code: Then click here to start your booking. Why doesn’t my code give me my discount? 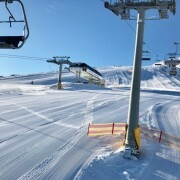 What are the lift passes prices and where can I buy them? You can buy lift passes at the gondola lift, Guinnes Hotel, Sport Hotel, Zara Hotel, Kempinski, Premier, Regnum and others. Click here and read an article about the lift passes and prices. When will Bansko winter season 2018/19 start? It starts on 15th December. Here you can read more. 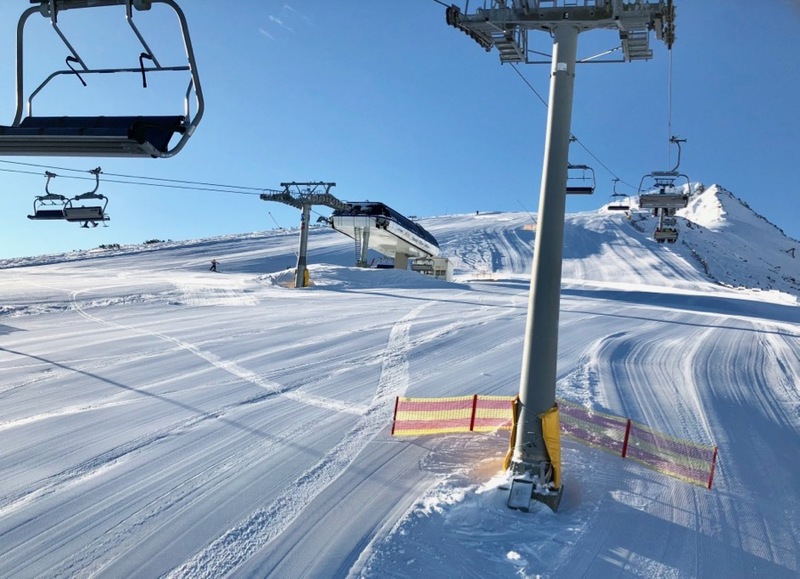 When will Bansko winter season 2018/19 end? It depends on snow. Officially 7th April but for the last 15 years the season almost always ends 14th April (approx). This season we are expecting it to be 14th April as the last day. Be sure to subscribe to banskoblog.com’s newsletter to get the information when it is released. What is the currency in Bulgaria and which debit card to use? The currency in Bulgaria is the Bulgarian Leva. The Bulgarian Leva is pegged to the Euro at a rate of 1.95583 leva = 1 euro. Chlick here are find more information. How to get from Sofia to Bansko? You can read this article. Here are all the options, but I recommend a transfer. How to get from Plovdiv to Bansko? Are there interesting places to visit in Plovdiv? Yes, there are. Plovdiv is the second largest city in Bulgaria. You can take a look at this article. Can you recommend a place to have a Christmas lunch or dinner? Yes, and it’s not only one. Check this article. You can book a table at the Bansko app. Are there any events in Bansko this season? Yes, there are. 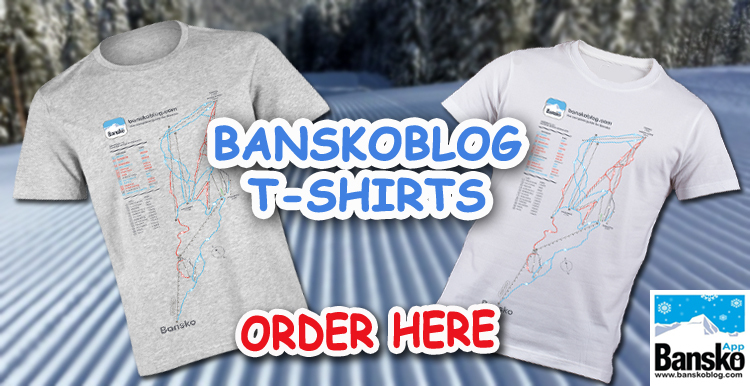 You can read more about the World Cup Bansko here. If you are interested in gastronomy events, there is a great option at the Premier hotel. Read more about it here. When are the school holidays and what is the best time to come to Bansko? Click here to see the school holidays and find more information about the best time to come to Bansko. Which are the best hotels in Bansko? There are a lot of good hotels. We have articles about two of them. The Kempinski hotel and the Premier hotel. You won’t be disappointed from any of them. What if I have a problem with the online booking form? What is there for non-skiers? Download the Bansko App to book Skidoo Safari, Recovery Lounge, Bansko Cultural Tour and of course 20+ restaurants.